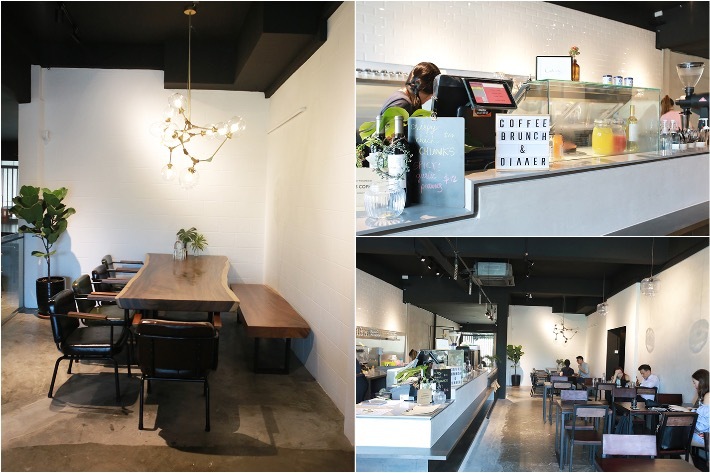 Fynn’s Café—conveniently located right outside Esplanade MRT Station Exit CC3—is a gorgeous new addition to South Beach Avenue. 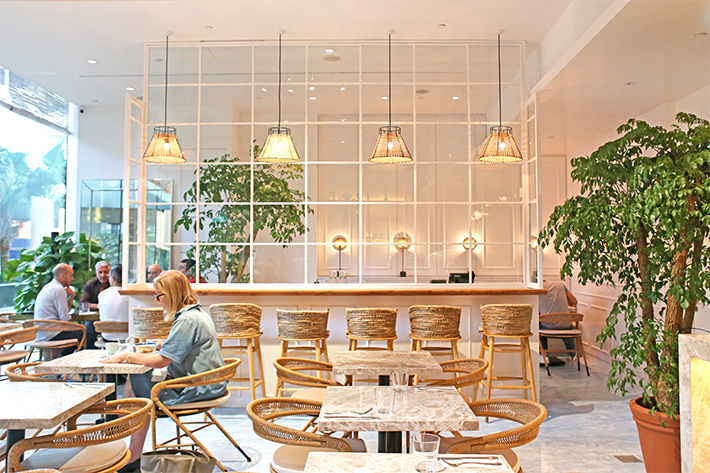 The beautiful modern all-day dining café reminded us of our good old days in Melbourne. It is worth mentioning staff members are attentive and friendly – a trait that Singapore’s hospitality industry greatly lacks. We dropped by on a weekday afternoon and Fynn’s Café was packed with customers; expatriates and office dwellers make up the bulk of the crowd. No surprise there, since it is located just a stone’s throw away from the office building and JW Marriott Hotel.